AGM recognises that well-organised events can be a significant factor in the success of many organisations. From organising conferences to increase knowledge and understanding, to a dinner aimed at developing and enhancing working relationships, we work closely with clients to understand all your aims and objectives to ensure the event meets the desired outcomes. We define, plan and stage client events from a fresh perspective. 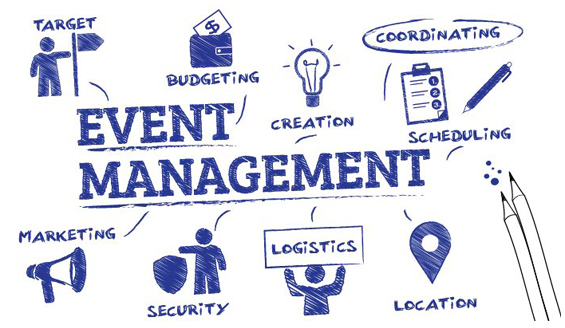 Our team will work closely with out clients and help to prepare event budgets and programmes, building on event briefs and providing options to make a decision best suited to the organisation. AGM can take care of every aspect of event management, as well as behind the scenes logistics on the day of the event, enabling clients to mingle with delegates and enjoy the event without worry.